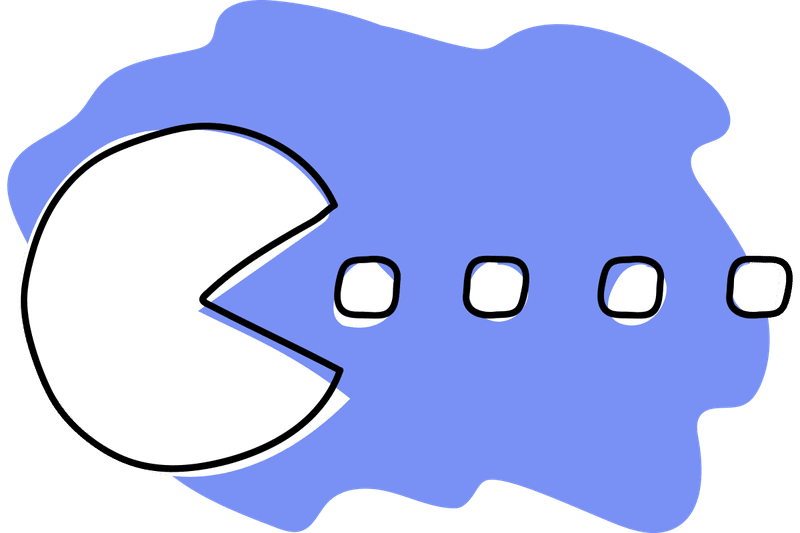 From the Atari and the NES to Xbox and the original PlayStation, we're taking you down the memory lane of video games. Quarters not required. 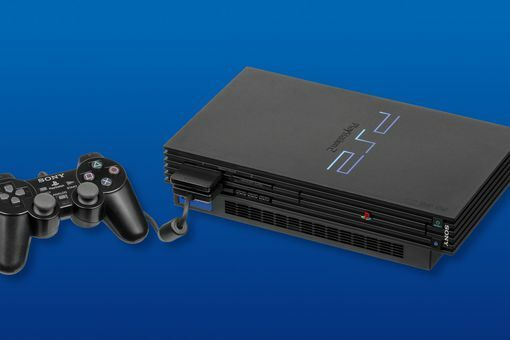 What Makes the PS2 So Well Liked?